‘Penguins of Madagascar’ Doesn’t Fly Too High! 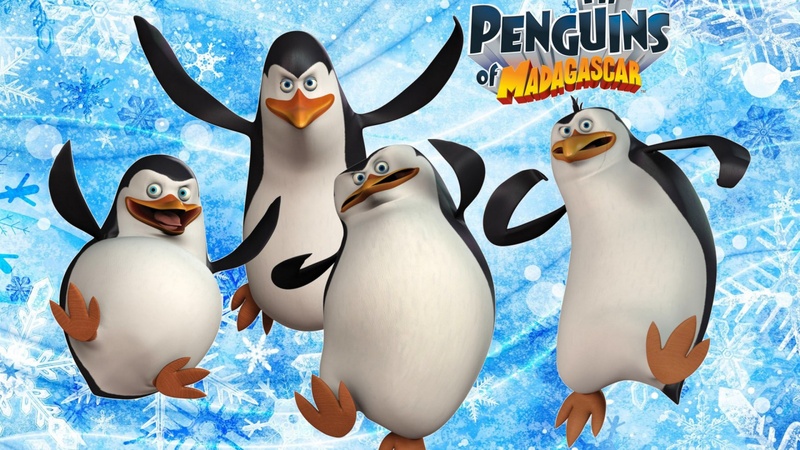 Dreamworks Animation’s 3rd film of 2014, Penguins of Madagascar, opened in 2nd place in the weekend box office. Grossing a quite sub-par 5-day amount of $36 million, I wonder if the film will end up being even a minor hit. Have you seen the film? If so, what did you think of it? Author The Animation CommendationPosted on November 30, 2014 Categories Animation NewsTags animated film, animated movie, animation, benedict cumberbatch, dreamworks, dreamworks animation, john malkovich, ken jeong, madagascar, penguins of madagascar, peter stormare, the penguins of madagascar, werner herzog8 Comments on ‘Penguins of Madagascar’ Doesn’t Fly Too High! Review For ‘Maleficent’ Is Up! My review of Maleficent is up and can be found here. Author The Animation CommendationPosted on November 24, 2014 July 22, 2017 Categories UncategorizedTags angelina jolie, aurora, disney, elle fanning, film review, imelda staunton, juno temple, maleficent, movie review, sam riley, sharlto copley, sleeping beauty, walt disneyLeave a comment on Review For ‘Maleficent’ Is Up! 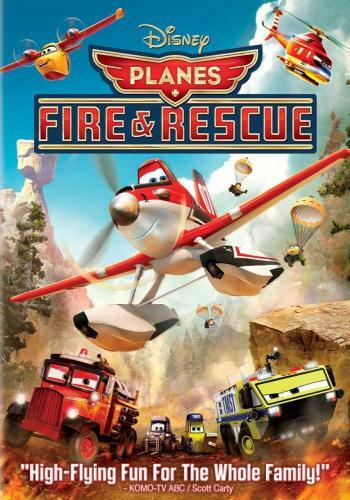 Pixar’s Cars franchise is considered to be the worst amongst Pixar’s films. And I kinda have to agree with that statement, but it’s no way to say that I don’t like the movies. They’re not bad movies; they’re just the least best of Pixar’s bunch. 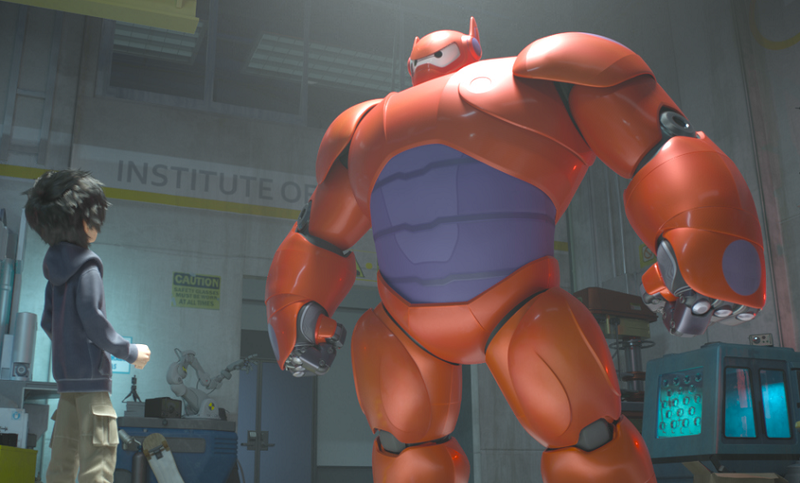 ‘Big Hero 6’ Proves to Be a Hero at the Box Office! Disney’s 54th film in their animated Canon, Big Hero 6, has proven to be a hero at the box office by not only topping the weekend box office, but becoming the 2nd highest opening weekend for an animated Disney film with $56 million! Have you seen the film? How was it? 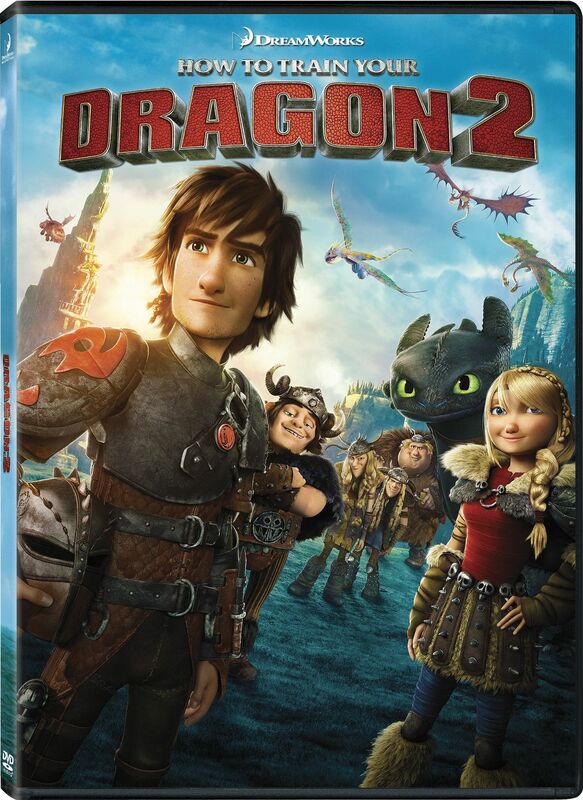 How was it compared to Frozen, Wreck-It Ralph, and Tangled? Let me know in the comments! Author The Animation CommendationPosted on November 10, 2014 Categories Animation NewsTags animated film, animated movie, animation, bh6, big hero 6, disney, disney animation, disney canon, genesis rodriguez, jamie chung, maya rudolph, ryan potter, t j miller, walt disney26 Comments on ‘Big Hero 6’ Proves to Be a Hero at the Box Office! Review For ‘20,000 Leagues Under the Sea’ Is Up! My review of 20,000 Leagues Under the Sea is up and can be found here. Author The Animation CommendationPosted on November 10, 2014 July 22, 2017 Categories UncategorizedTags 20000 leagues under the sea, disney, film review, james mason, jules verne, kirk douglas, max fleischer, movie review, nautilus, paul lukas, peter lorre, richard fleischer, walt disneyLeave a comment on Review For ‘20,000 Leagues Under the Sea’ Is Up!